If you have acne, you need a moisturizer. Moisturizers hydrate and balance your skin. They help loosen sebum build-up inside your pores,too. However, many moisturizers — even ones that claim to be “non-comedogenic” — contain ingredients that can still clog pores. 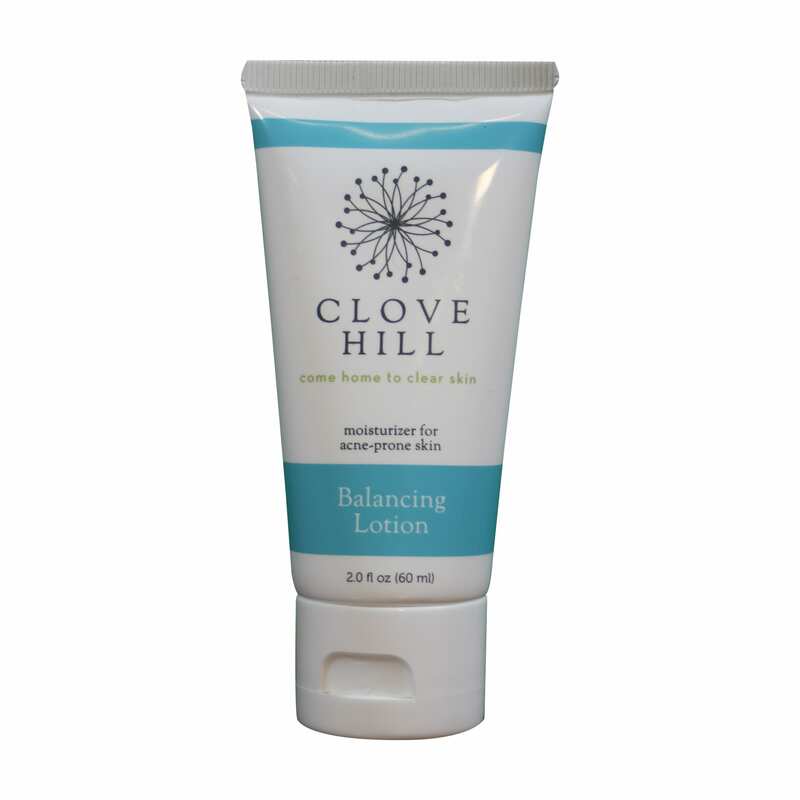 Clove Hill Balancing Lotion is made in the USA using natural ingredients. It’s free of parabens, mineral oil and artificial preservatives. Use morning and night after cleansing. You will love the way your skin feels!